The Kimball Art Center believes that accessible creative outlets lead to a well-balanced lifestyle. 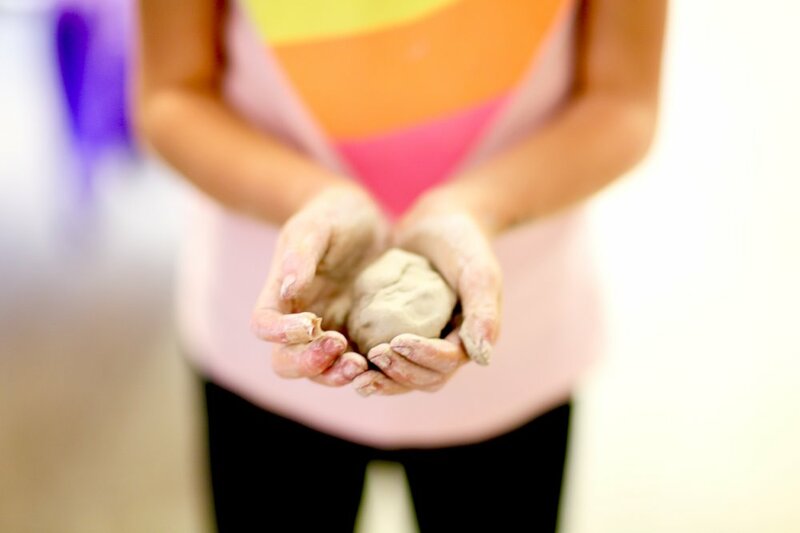 Their summer art camps provide a makerspace for creative kids and teens. By sourcing local teaching artists along with visiting artists from around the country, students enrolled in Kimball Art Center summer art camps receive one-of-a-kind artistic experiences that help them feel inspired, gain confidence in their personal creative process, connect with their peers, and learn new skills and techniques. Summer classes range from painting, drawing, ceramics, mosaics, digital photography, printmaking, dance, collage and more. Weekly art camps are available for kids ages 6-10 and teens ages 11-16 and run from June 12 - August 24, 2017. Parents can choose to sign their child up for all day art camp experiences or they can choose morning or afternoon sessions. New this summer, the Kimball is offering 2 hour weekly art camps for tots ages 3-5. Create an unforgettable artistic camp adventure for your children. Class descriptions and details are available in the summer catalog.